Within a divorce case, there are many factors to consider that relate to child custody and child visitation issues. In some complicated cases, custody can result in its own separate trials and the hiring of additional attorneys to represent the children involved. These articles will clarify this difficult aspect of divorce and help you and your family resolve the complicated issues. Custody can result in its own separate trials and the hiring of additional attorneys to represent the children involved. 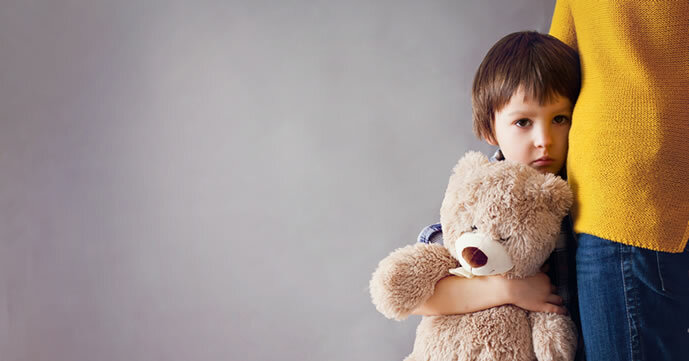 After reading these articles, if you have questions or would like to know more about California child custody and visitation laws, contact Bohm Wildish for a consultation. How Does the Court REALLY Decide My Custody Case? In deciding a child custody agreement, the court looks at several factors. The court places considerable weight on “maintaining the status quo.” In other words, the court wants to maintain the arrangement that existed prior to the parties filing for divorce. Learn more about how custody cases are really decided. In an effort to prepare yourself for a custody battle, you must take some important initial steps to protect your interests and the best interests of your children. If you know how the child custody process will proceed, you can arm yourself with the knowledge required to be successful. Learn more about preparing for a child custody battle. In California, the amount of time you spend with your child is known as “custodial timeshare” or “custodial percentage timeshare” and has a direct impact on the amount of child support you pay or receive. Learn more about the percentage timeshare and its impact on child support.